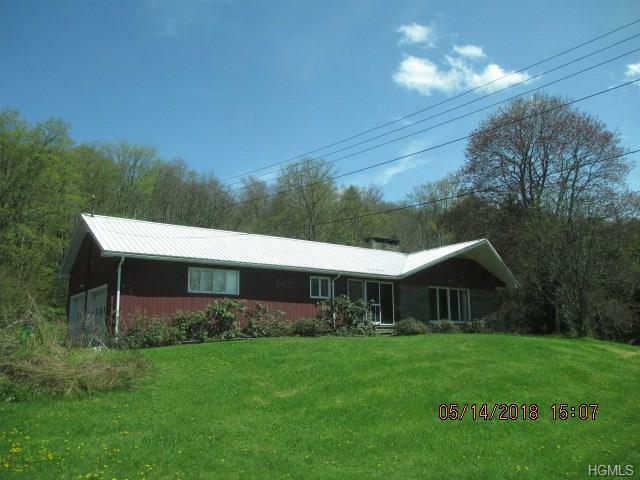 Loads of potential come along with this 3BR, 2B custom ranch home on over 8 acres. Fireplace, wood floors, full basement, attached garage small stream and pond, the list goes on. Easy access to booming river Hamlet! Hurry!! !